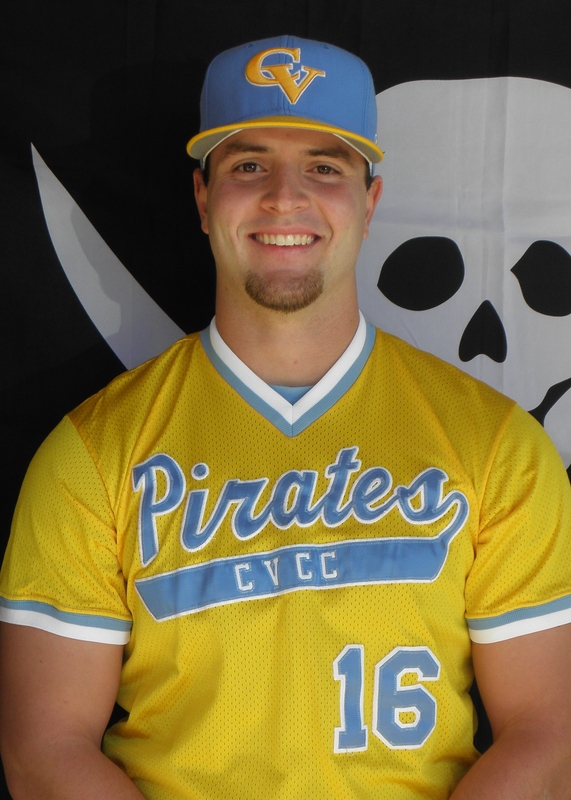 After two weeks of frustration offensively and inconsistencies on the mound and in the field, the Chatt Valley Swashbucklers played like the team surrounding all of the pre-season hype on Saturday. 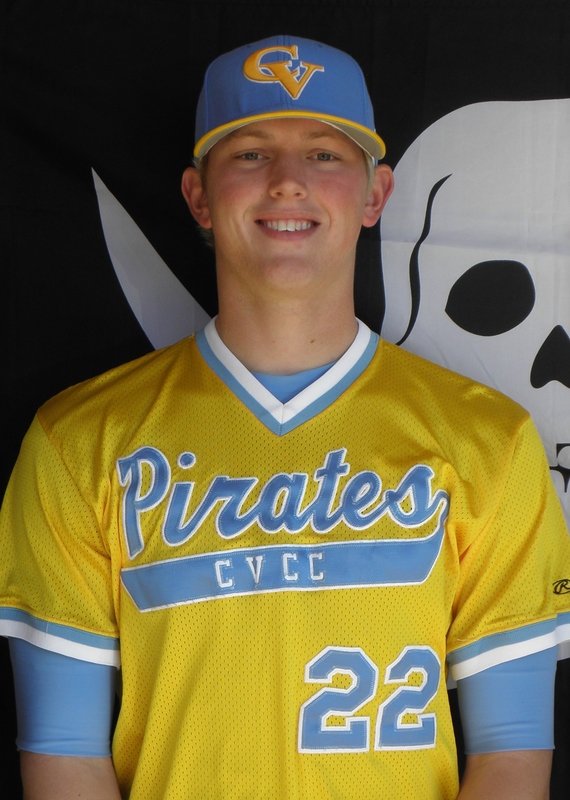 Zach Helewski gave the Pirates easily the best starting pitching effort of the season in a 6 inning, 3 hit, 11 strikeout performance. The sophomore righty was completely dominant in his effort with both his 90 mph fastball and devastating slider. Offensively, the Pirates got on board early with both small ball and the long ball. Base hit bunts, hit and runs, and safety squeezes opened the flood gates for the big boppers late. A Nick Jones 2 run blast in the first got the offense started. In the second, back to back doubles by Pat Olvaney and Neal Chambless followed with a RBI bunt by Dominique Smedley and an RBI groundout by Jared Kahn. Taylor Hinshaw began his big day in the third with a 2 run blast of his own. After a scoreless 4th inning, back to back walks and a basehit bunt by David Levy loaded the bases for Hinshaw as he quickly unloaded them with his second homer of the day. Martin Castro, Nick Jones, and Timmy Massengale all added RBI knocks in the Pirates 8 run 5th inning to run the score to 14-2. Freshman Sammy Altman came in to close out the 7th inning in the 10 run rule shortened affair. Leading the charge offensively was Taylor Hinshaw’s 2-4 day with 2 homers, including a grand slam, and 6 RBI’s. Nick Jones also added a 2 hit 3 RBI day, as well. Freshman David Levy kept pace with his early season offensive output with another 3 hit day. The 5-6 Pirates go right back to it on Sunday, February 12th, as the take on ABAC in a 1:00 pm eastern double header.